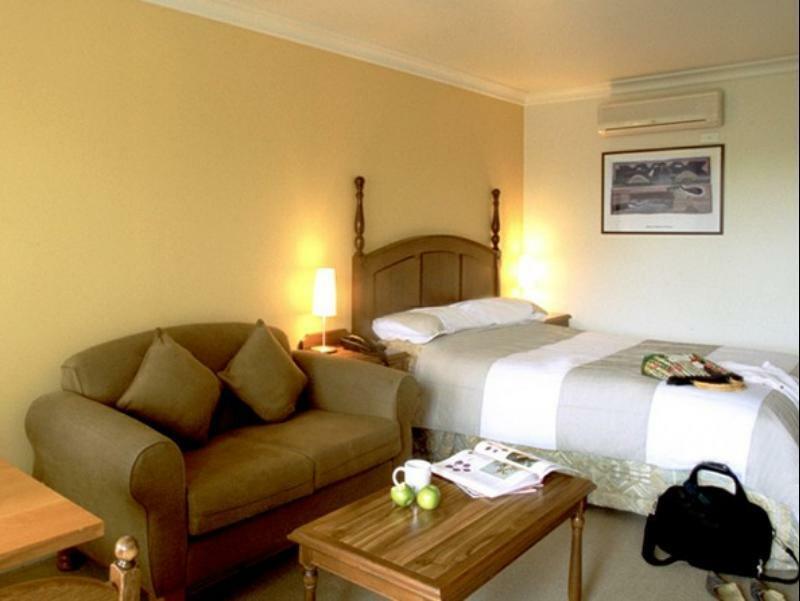 إن فندق Best Western The Tudor Box Hill بموقعه الممتاز في بوكس هيل هو نقطة انطلاق جيدة لنزهاتك في ملبورن. يسهل الوصول إلى هذا الفندق ذو 3 نجوم من المطار، فهو يبعد عنه مسافة 18.0 km فقط. يوفر الفندق بفضل موقعة الجيد وصولاً سهلاً إلى أهم معالم المدينة.
. إن Best Western The Tudor Box Hill حريص على توفير الراحة للنزلاء، فلا يوفر الموظفون جهداً في تقديم أفضل الخدمات وضمان حسن الاستقبال. يمكن لضيوف الفندق الاستمتاع بالميزات التالية على أرض الفندق: خدمة الغرف على مدار الساعة, مرافق مخصصة لذوي الاحتياجات الخاصة, تسجيل وصول/خروج سريع, تخزين الأمتعة, واي فاي في المناطق العامة . لقد جهزت هذه الإقامة الفندقية بعناية فائقة لتوفر مستوى عالي من الراحة. في بعض الغرف يجد النزيل تلفزيون بشاشة مسطحة, غرف لغير المدخنين, مكيف هواء, تدفئة, مكتب. يمكنك الاستمتاع بالأجواء المريحة التي تقدمها حوض استحمام ساخن, مركز للياقة البدنية, ساونا, حمام سباحة داخلي, سبا طوال النهار. اكتشف مزيجاً ساحراً من الخدمة الاحترافية والخيارات الواسعة من وسائل الراحة والمتعة في Best Western The Tudor Box Hill. Having driven past the Tudor for the past 30plus years I recently stayed there and wow... great facility, price, location boy what a fantastic property. I only wish I had stayed here so many times before and saved money! The provided service is absolutelg honest and wondeful, the room was clean and tidy, and yet to mention it's a great location with box hill center within 15 mins of walking, we enjoyed this trip so much. It was a very nice place to stay at. The only thing negative about it was the price for breakfast. They charged $29.00. For that price we where expecting a buffet. I know Melbourne can be expensive. But $29.00 is crazy. When we checked in we did inform the girl that I was a Best Western Rewars Member but that didn't help. This hotel separates into two parts on both sides of wide road, we have to drive U-turns when checked in and out. There is not any staff on the other side of the hotel, when asking for help it's very inconvenient. 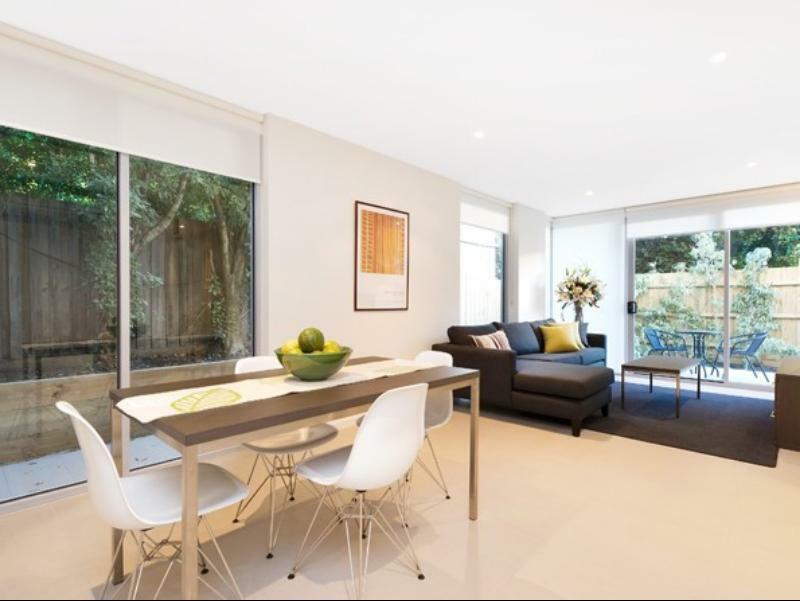 The location is plus, less than 1km to Boxhill centro. Size of bathroom - twin basins. The room was spacious with a king bed - really comfortable. The spa was a bit cool, as was the pool - which was a bit small to swim far. The walk to the station took a good 15 minutes, but there is a bus stop at the door that could eliminate the walk. Overall, an enjoyable stay. It was a pleasant experience. We stayed in an apartment with two rooms. 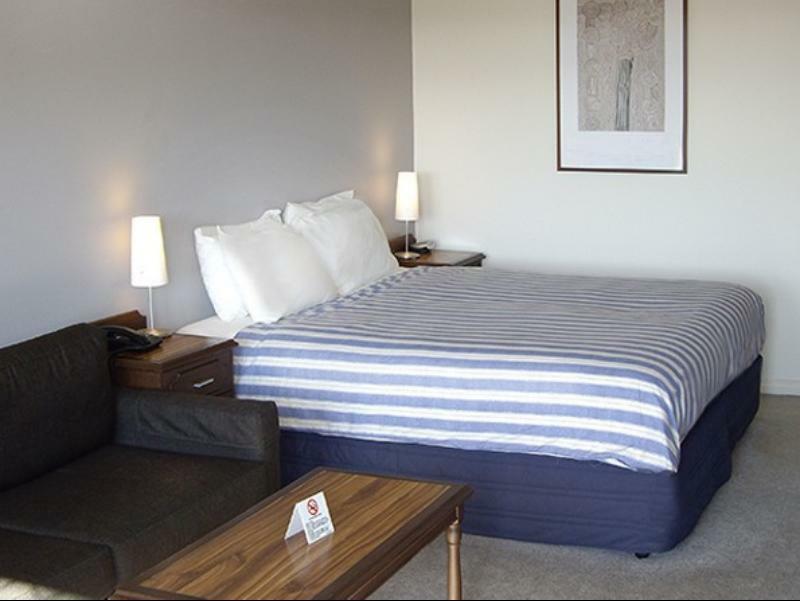 The room was spacious, fully furnished and clean. We must say we enjoy the stay very much except the car park's height limit signboard and the ceiling was too low and it touched the roof of the Hyundai MPV ( 8 seaters) and slided through our car. Therefore whoever is driving a big car please take note of this. Nice little cafe for a coffee- relax indoor or out. They gave me a late check out (11am). Staff friendly and helpful. I did not eat any meal at the restaurant. As a single traveler it met all my needs and I had a relaxing stay for one night and felt refreshed next morning. Upgraded from motel room to apartment on arrival. Excellent service. Could not fault. Very clean spacious modern apartment. 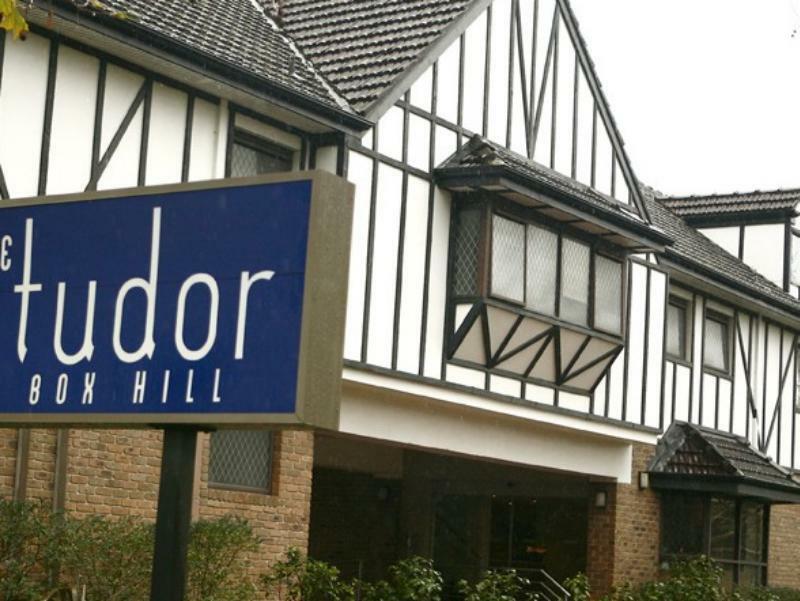 Near to boxhill with good access to nice Asian food and shopping for groceries. I went there late last month, but I still haven't received the key sign. How long do I have to wait?